A computer is the perfect platform to be able to handle audio, and among all the programs available on the market Pro Tools is the most important beyond any level of doubt. Pro Tools is a state-of-the-art audio production software application with the most advanced tools seen to the date. Reach the best quality with the most appropriate tools. 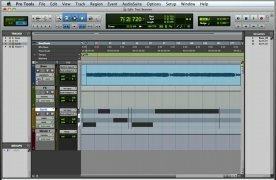 Create your own music for all kinds of purposes. 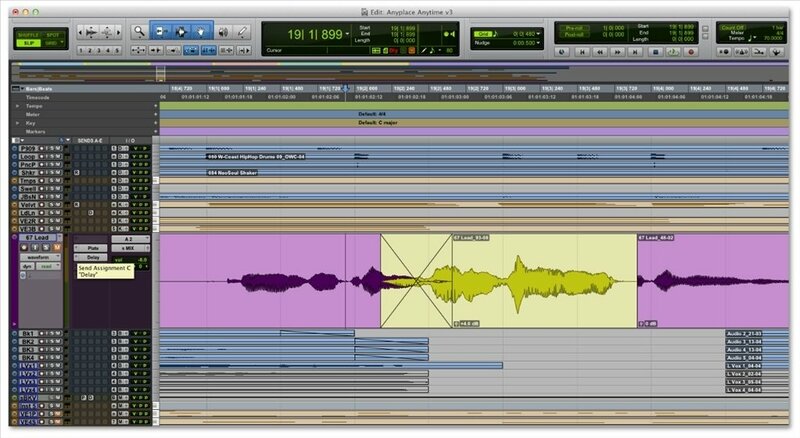 With Pro Tools you'll be able to record audio, edit, compose and mix, optimizing your productivity thanks to how easy it is to handle and its great speed. 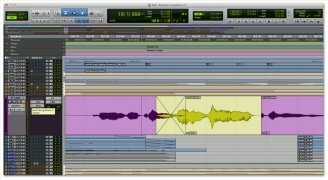 Audio recording, editing and mixing software for professional environments. 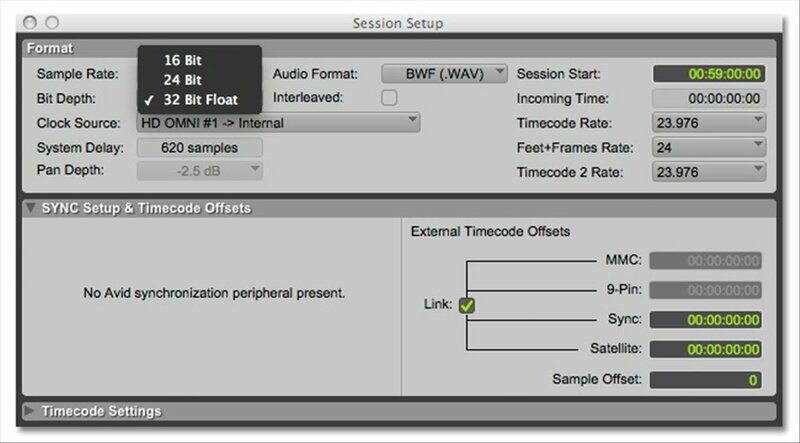 Use different audio formats and bit depth in a single session. Obtain the maximum quality possible thanks to dedicated sound cards. 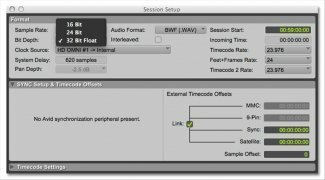 Includes the Avid Channel Strip plug-in. 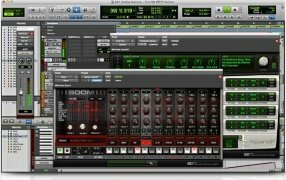 Includes a MIDI editor, its own instruments and compatibility with third company instruments. 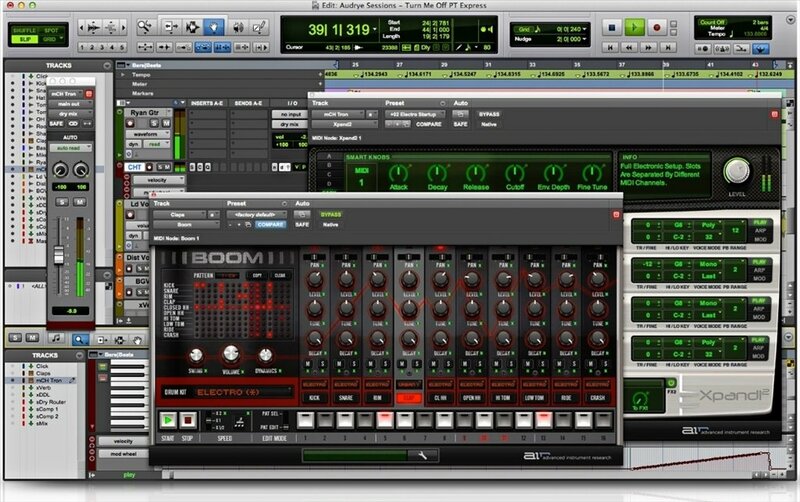 Use more than 70 different audio effects. Support for ASIO, Core Audio and EUCON. Compatible with AAX Native, RTAS and AudioSuite instruments. Download this software and you'll be able to compose music for all sorts of purposes. 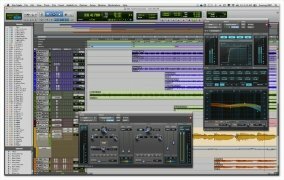 This DAW is one of the most used in the industry: discover why it's so venerated.